These quaint little decorations, known as "putz houses" or "putzes", were found on tables, mantles and under Christmas trees in homes across America for many decades starting around the early 1900's. The houses I make are inspired by collectible and vintage pieces but are never exact copies. Details in my freelance designs also capture all the nostalgia and charm of the pieces from the past. 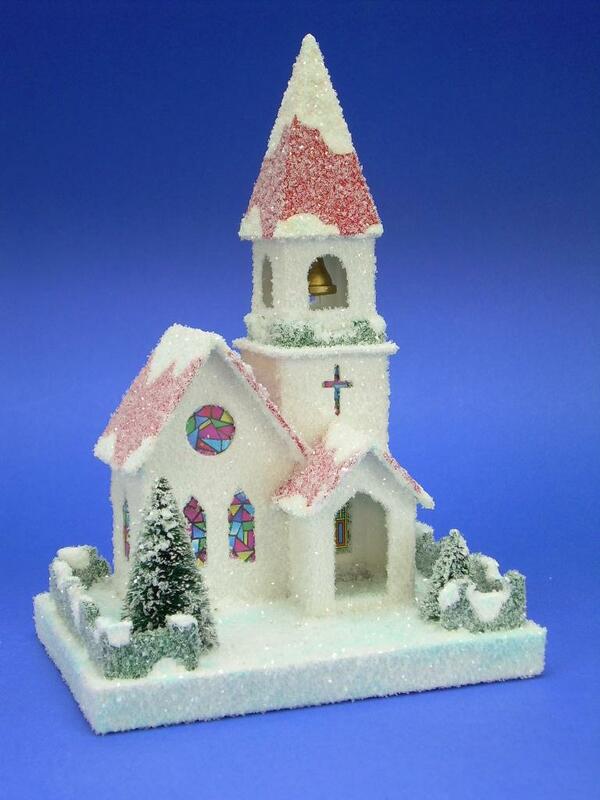 I no longer offer the service of custom making "little glitter house" versions of actual homes, churches, and places of business. I will continue to make reproductions and freelance design houses. 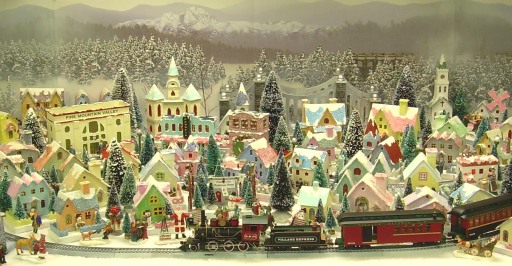 The little snow village shown here is "Pine Mountain Valley". 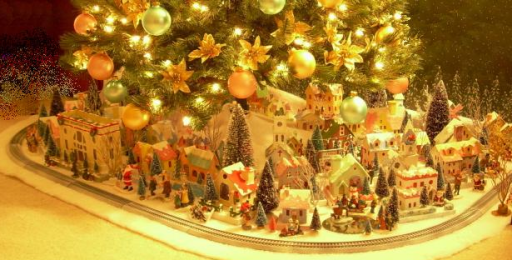 It is my 4-foot x 5-foot Christmas display layout built around the little houses I make. A small HO scale passenger train and a couple of streetcars run on simple ovals around and through the village. It is named after the real "Pine Mountain Valley" which is 70-miles southwest of Atlanta, Georgia. As a child, I spent part of my summers in near by Woodland, Georgia. Drives through the Pine Mountain Valley and those happy days will never be forgotten. Christmas 2008 finds "Pine Mountain Valley" set up and on display in a very traditional location; it's under and around the tree. An automatic "bump and reverse" street car and track have also been added this year. 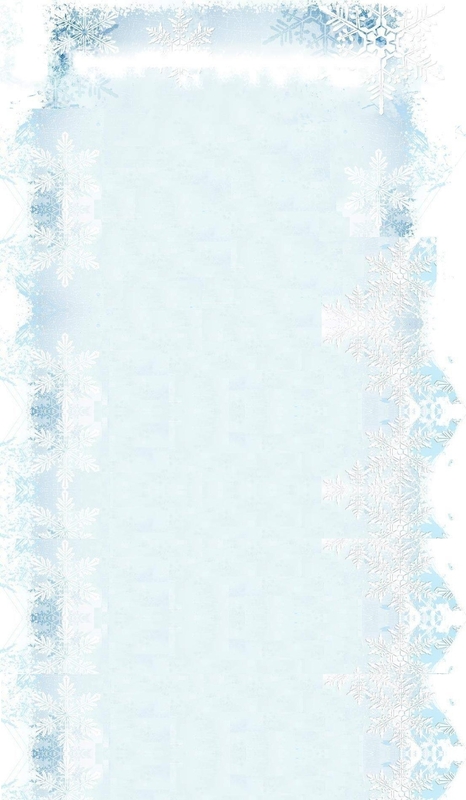 There are now over 50 houses in the new snow village, at least that many trees plus about 25 figurines. Christmas 2009 featured a Department 56(R) passenger train. The 0n30 size train is the perfect complement to the glitter houses I make. For better viewing, the village was set on a table covered with white fleece fabric. Christmas 2010 finds "Pine Mountain Valley" set up back under the tree; probably the most traditional location for villages. The train was a Marx Commodore Vanderbilt locomotive and tender pulling three lighted passenger cars on a tri-oval of 0-27 track. Commodore Vanderbilt locos were made between 1935 to 1950. The lithographed tin tender and passenger cars are from about the same time period. 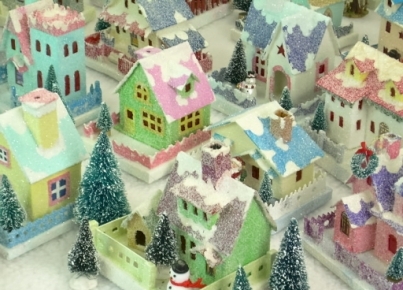 See more Little Glitter Houses here. Copyright (C) by Howard L. Lamey. All rights reserved. The contents of this web site are provided for non-commercial use only.